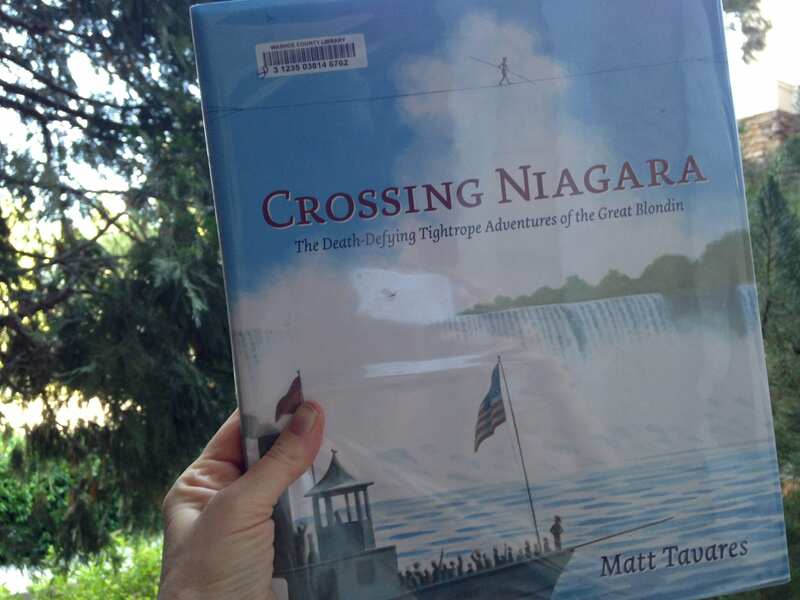 In this fun book we learned about Cynthia Moss who was born in 1940. She has spent the past 41 years living with and studying the elephants in Amboseli National Park in Kenya. In 1972 she established the Amboseli Elephant Research Project in Amboseli National Park with Harvey Croze; which is 150 square miles of protected land in southern Kenya. 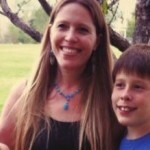 Great to learn about Cynthia Moss. We enjoyed this one too! Oh my gosh! 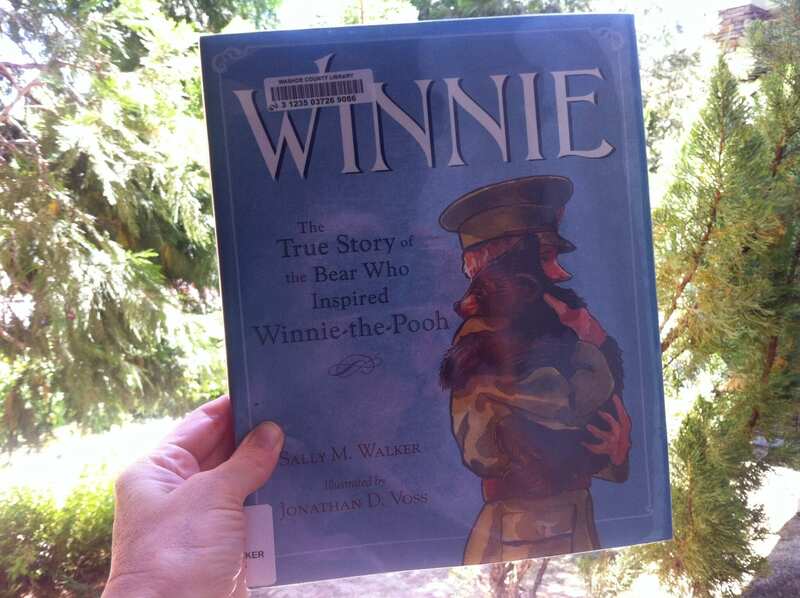 This was such a fun book to read for a brief history of Winnie and the English soldier who saved her. YES! We loved it! Learning from nature. Things that nature have been doing for millions of years and applying this to sustainable living here on Earth. 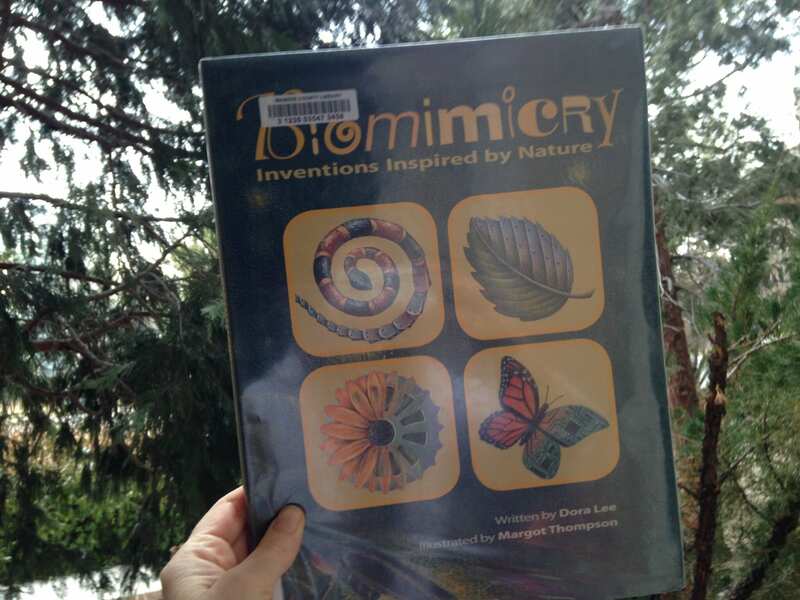 Thomas and I loved skimming the surface of learning about biomimicry in this book. Lillian enjoyed it too! Can’t wait to learn more!!! 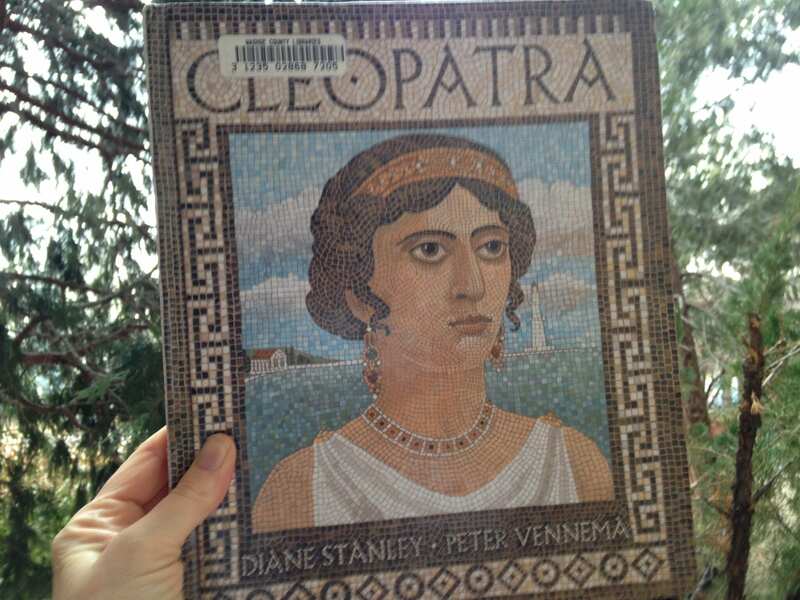 A wonderfully illustrated book in which we learned a great deal about Cleopatra. For instance, we did not know that everything we know about Cleopatra was written by her enemies. Any accounts written by her supporters did not survive. Very interesting!! 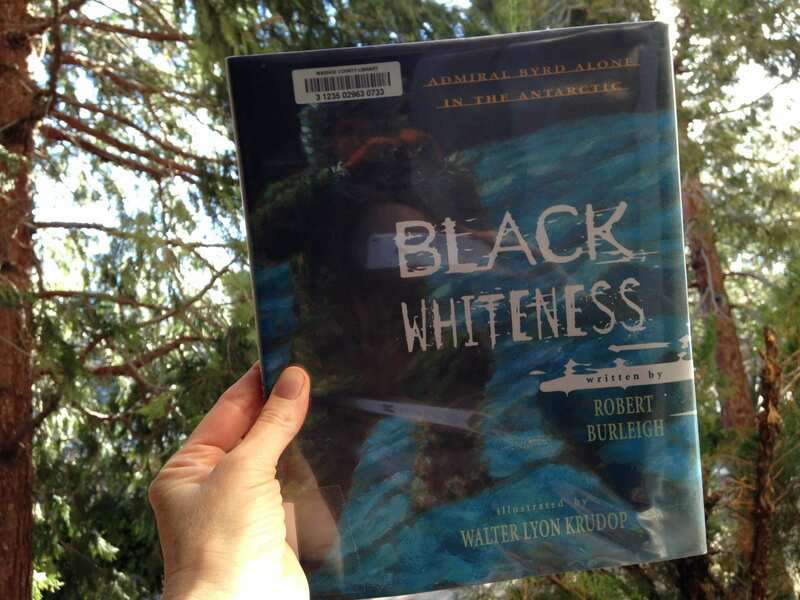 We so very much enjoyed learning about Admiral Richard Byrd’s Antarctica adventure. He spent six months alone on the continent of Antarctica in 1934. 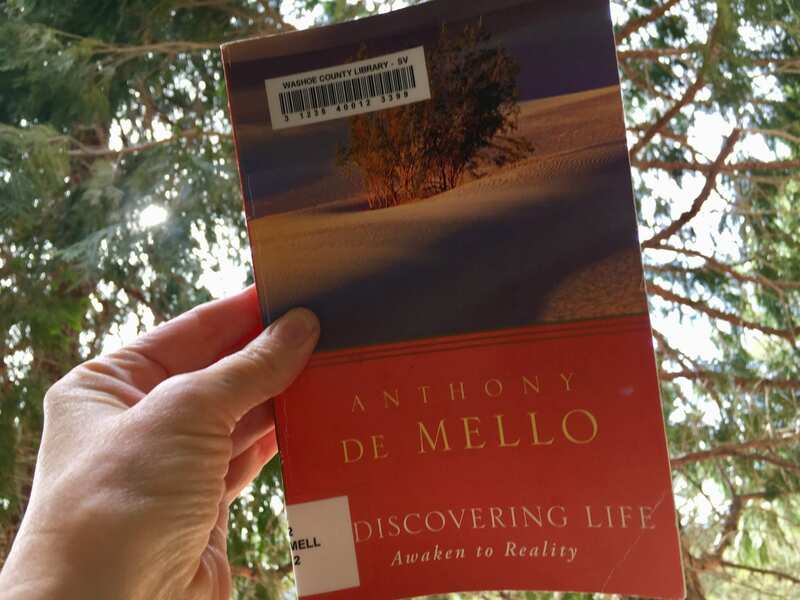 We liked it so much I reserved from the library his autobiography and another juvenile book about his journey. 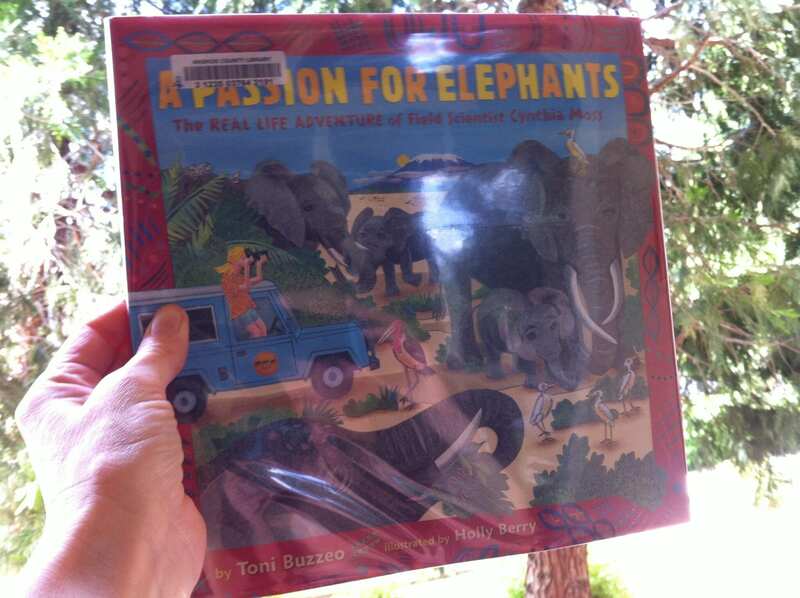 Awesome book!! 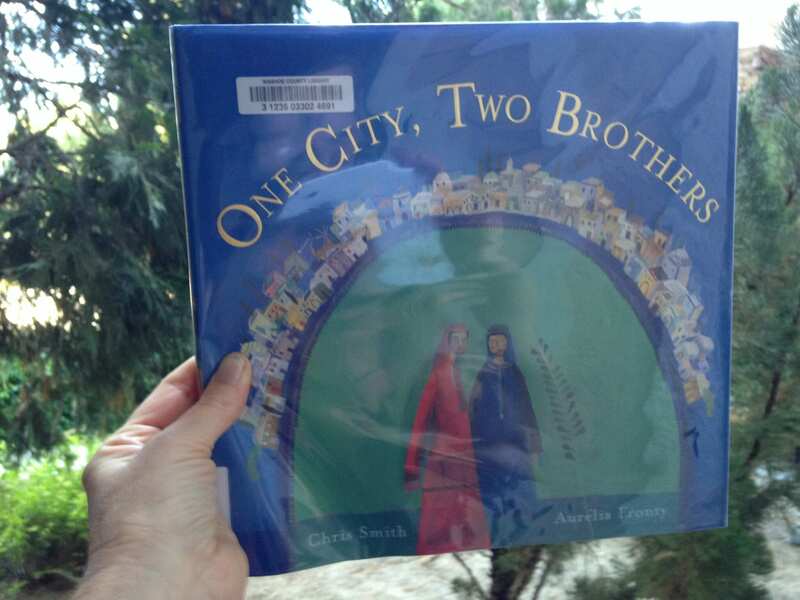 Wonderfully illustrated telling of Solomon’s tale of two brothers who live in separate villages. Yet, they meet to farm the land and share kindness with one another. Enjoyed by all! 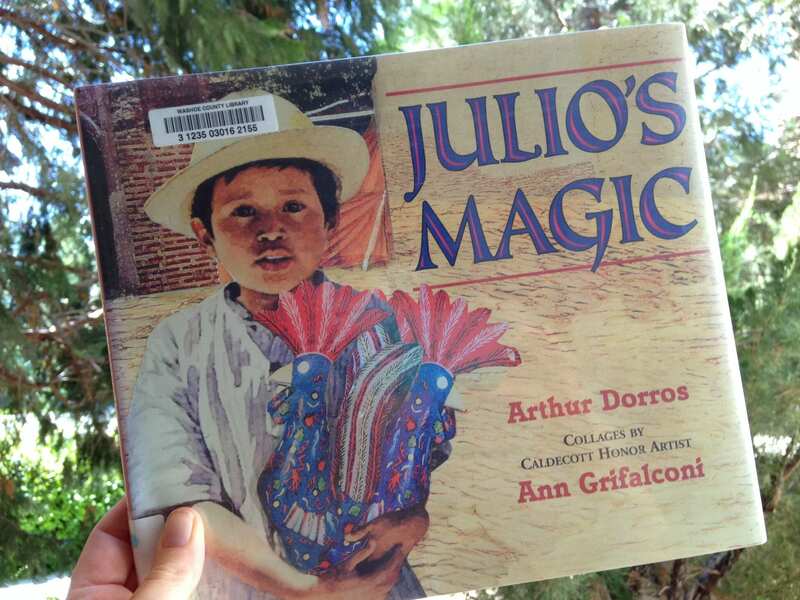 Absolutely wonderful book about the loving kindness of a young wood-carving boy. Surprise ending that absolutely warms the heart!! We loved it! 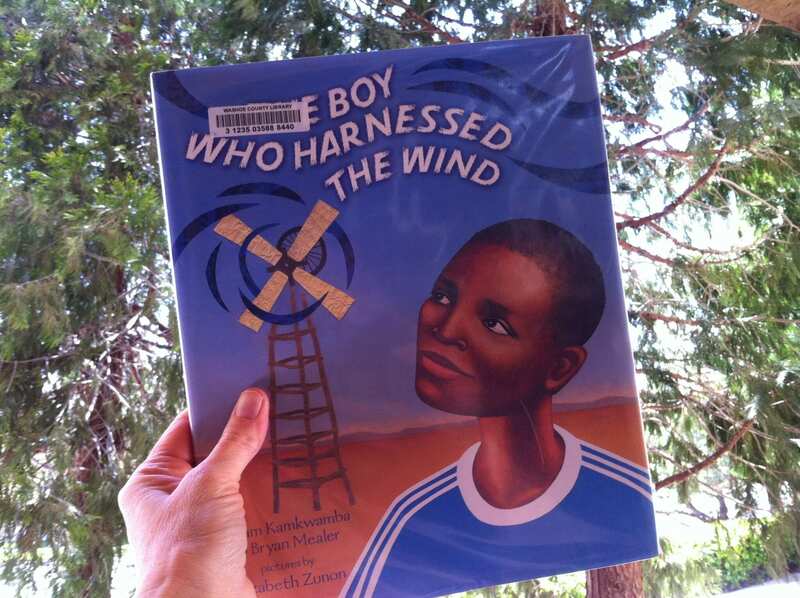 The story of William Kamkwamba. The people in the village called him crazy, but he knew he could succeed at bringing electricity and running water to his desperately poor village in Malawi Africa. Incredible story of determination and following one’s heart!